Website, Banner, & Business Card design for Pacer Air, a logistics company based out of Toronto. 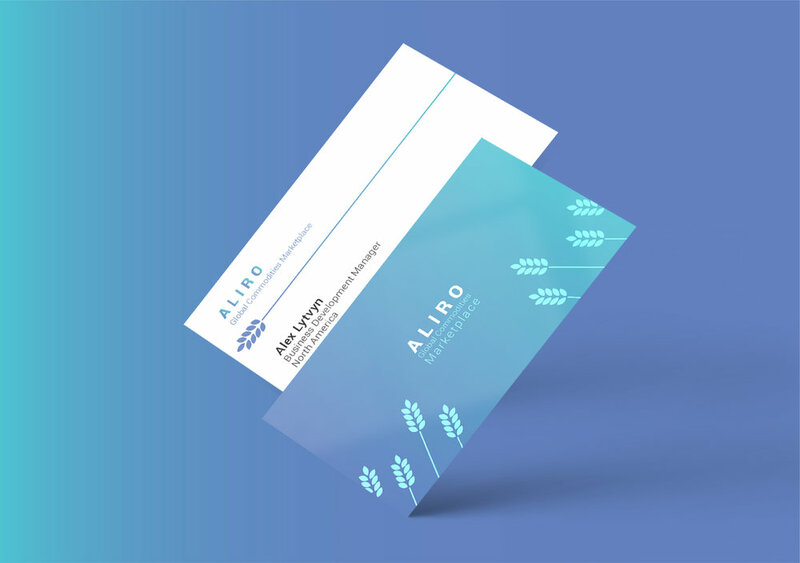 Business Cards for Aliro, a global commodities platform. A collection of some of the logos that I have completed. Logo and Icon work for Seafood City, a seafood delivery service. A LookBook I did for Cavan Advertising LTD, a distributor of a variety of goods across North America. Branding material for Dollar Tea Club, a subscription service for high quality teas.